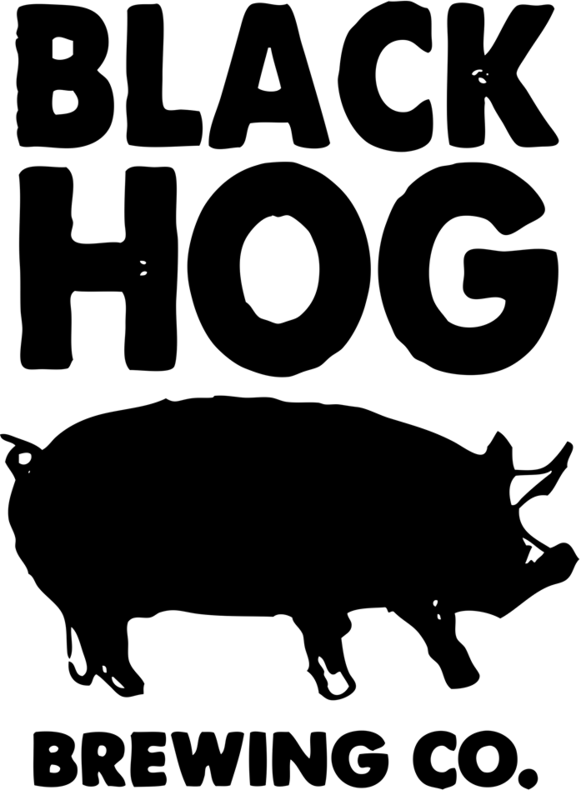 • On July 28, 2014, Black Hog Brewing of Oxford, CT, made its debut. 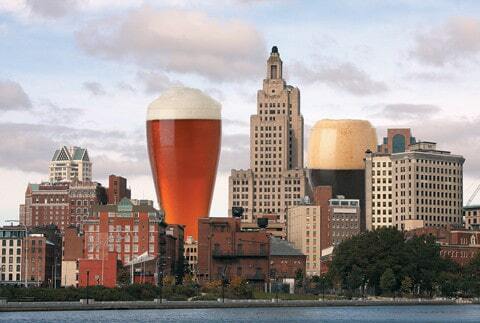 One year later, their beers are crossing the border into Rhode Island [they’re also in NY]. The brewmaster is Tyler Jones, who has plied his craft at Mercury Brewing [Ipswich, MA] and Portsmouth Brewery [NH], where he worked with the legendary Tod Mott for four years before taking over as head brewer [he also did a stint at Smuttynose]. 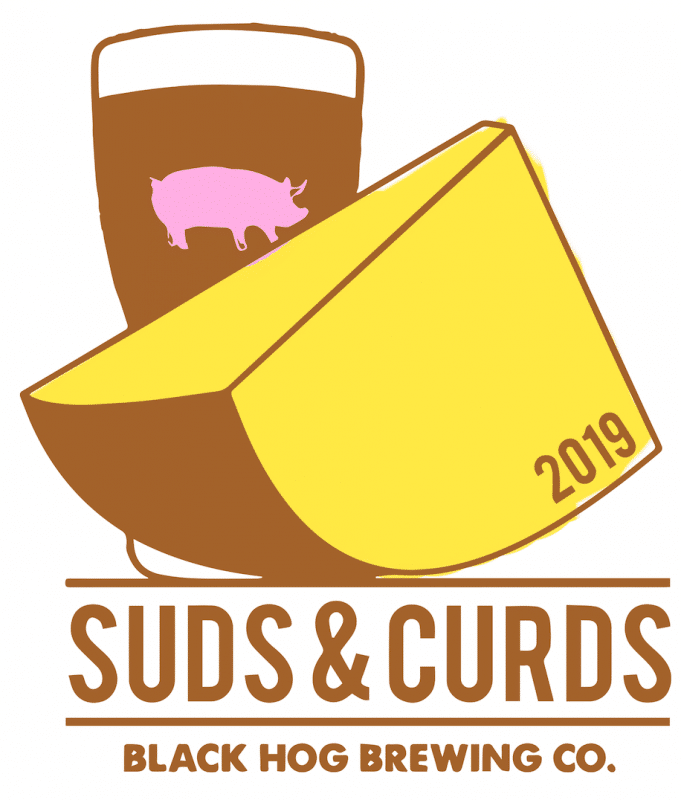 Tyler teamed up with and brothers Tom and Jason Sobocinski [the latter graduated from PC], who both have extensive experience in the food industry. A half-dozen offerings are available on draft [12-ounce cans will be available soon]: Ginga’ Ninja, a Red IPA brewed with ginger [6.5% ABV]; Easy Rye’Da, a Rye IPA [4.7%]; Granola Brown Ale, brewed with oatmeal [5.5%]; S.W.A.G., a Summer Wheat Ale made with grapefruit peel [4.7%]; Nitro Coffee Milk Stout [5.5%]; and Piglet Double IPA [8.8%]. 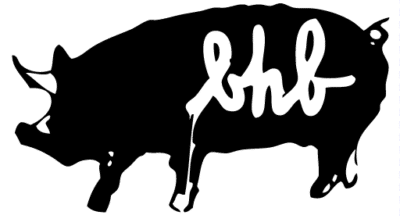 Click here for more Black Hog info.